Beyonce uses her Instagram account to congratulate people like Serena Williams, Michelle Obama and Kelly Rowland, so when she decided to mention Meghan Markle, everyone was shocked and started questioning what kind of relationship to these two powerful women have? They didn’t really meet each other in person, but they do have some mutual friends. One of them is Serena William, a professional tennis player. Markle and Williams met in 2014 when they both appeared for the DirectTV’s Celebrity Beach Bowl. 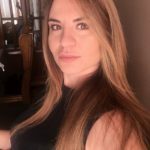 Markle wrote about the time they first met on her former blog, The Tig. ‘’ We hit it off immediately, taking pictures, laughing through the flag football game we were both playing in, and chatting not about tennis or acting, but about all the good old fashioned girly stuff. She quickly became a confidante I would text when I was traveling, the friend I would rally around for her tennis matches, and the down to earth chick I was able to grab lunch with just a couple weeks ago in Toronto.’’ Beyonce is also a close friend of Williams, and she even attended her wedding. 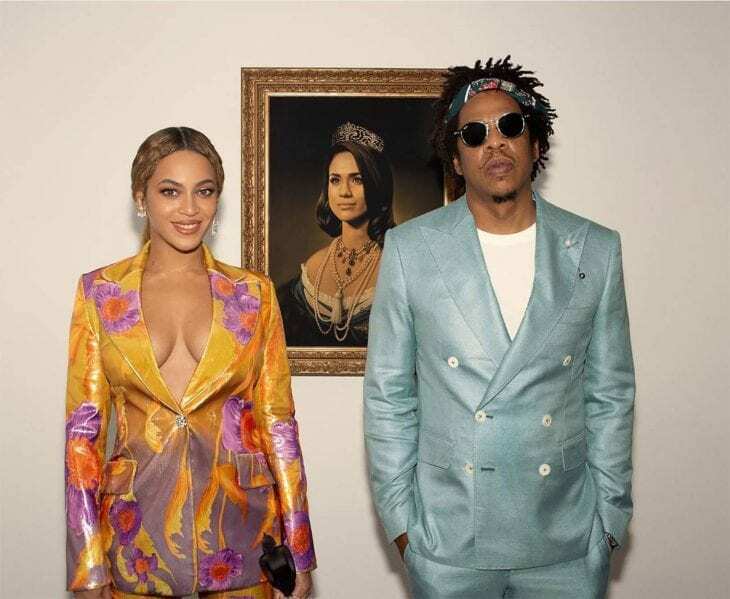 Beyonce posted a photo of her and Jay-Z standing in front of artist Tim O’Brien’s regal illustration of Meghan Markle, and she captioned the picture, “In honor of Black History Month, we bow down to one of our Melanated Monas. Congrats on your pregnancy! We wish you so much joy.” Beyonce is known to support women who have been bullied during their pregnancy days, and since tabloids and media haven’t been so nice to Markle, this is probably Beyonce’s way of saying she has Markle’s back, despite the fact that they never met.